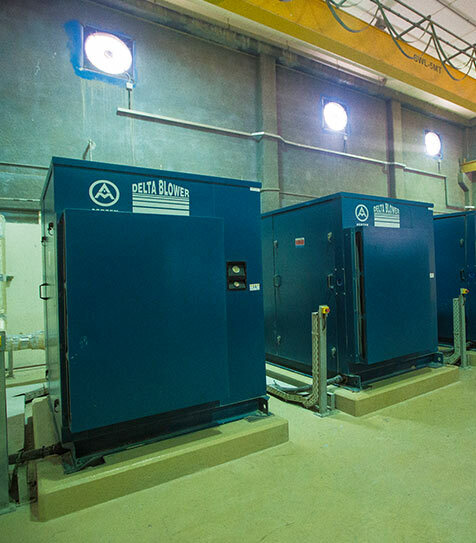 Dubai Sports City owns and operates a sewerage treatment plant to service its community of 20,000 residents. The plant is required to supply a reliable and high-quality treated effluent water for irrigation and district cooling. Seasonality demands requires additional influent water flow to be taken in from septage tankers which needs strict control on discharge standards to mitigate risk of disruption to plant performance and sub-standard water. The required performance was not being achieved due to poor asset maintenance which resulted in inefficiencies. 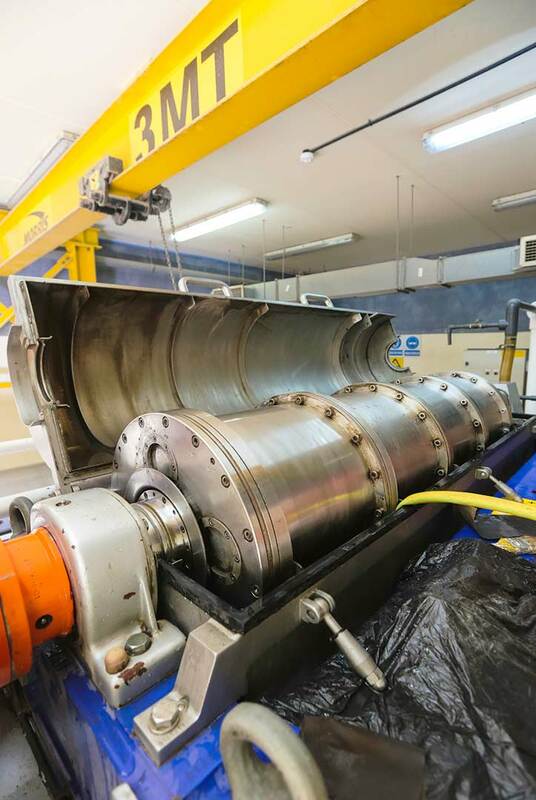 The operation of the plant frequently failed the regulated performance standards. Dubai Sports City turned to BESIX and its operating partners to devise a long term solution. A 10-year partnership through an SPV (Special purpose vehicle) lease agreement was established with a private developer to assume control of the assets. Capital was invested by BESIX to achieve rehabilitation and upgrade of the existing plant and an increased inflow capacity through the construction of extra tanker receiving stations. Responsibility was divided between the SPV and the O&M Company with performance indicators established to measure and demonstrate plant performance. Dubai Sports City was able to focus on their core business of property development whilst still having an oversight of the SPV through their shareholding and board representation. Importantly the O&M Company has defined performance criteria which is reported to the SPV on a regular basis; thereby giving Dubai Sports City clarity and assurance on performance, asset durability and reliability. 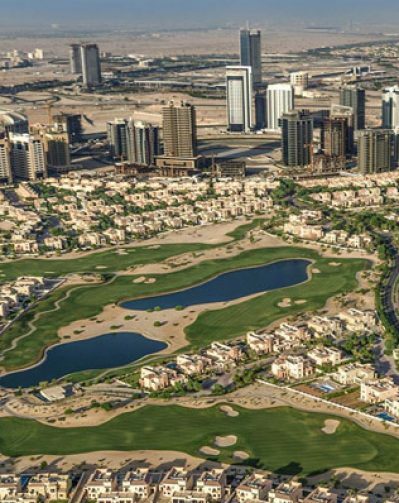 The residents of Dubai Sports City are now benefiting from safe and high-quality TSE (treated sewage effluent), which is being used to keep the community green and lush through irrigation; an efficient alternative to potable water, which is limited for irrigation. With additional capacity and new tanker discharging facilities, supply and quality are assured whilst efficiencies made through O&M practices have led to a 30% reduction in power consumption at the plant. Dubai Sports City is now able to focus on its core business goals whilst enjoying increased revenues. 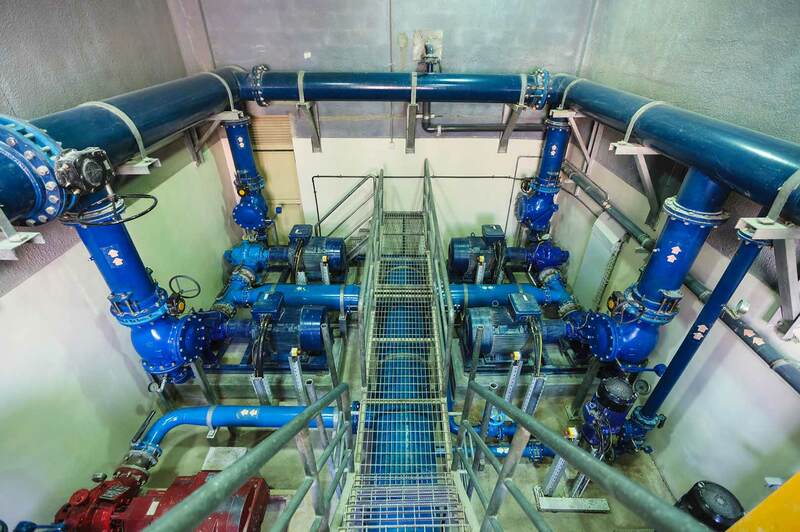 As a result of the continued success of the project, neighbouring developers near Dubai Sports City have requested a supply of the TSE to further reduce the use of potable water currently being used for irrigation and district cooling. thereby resulting in further revenue increases for Dubai Sports City.